Brand new, high quality DV Interface cable/lead ( Non-OEM ). 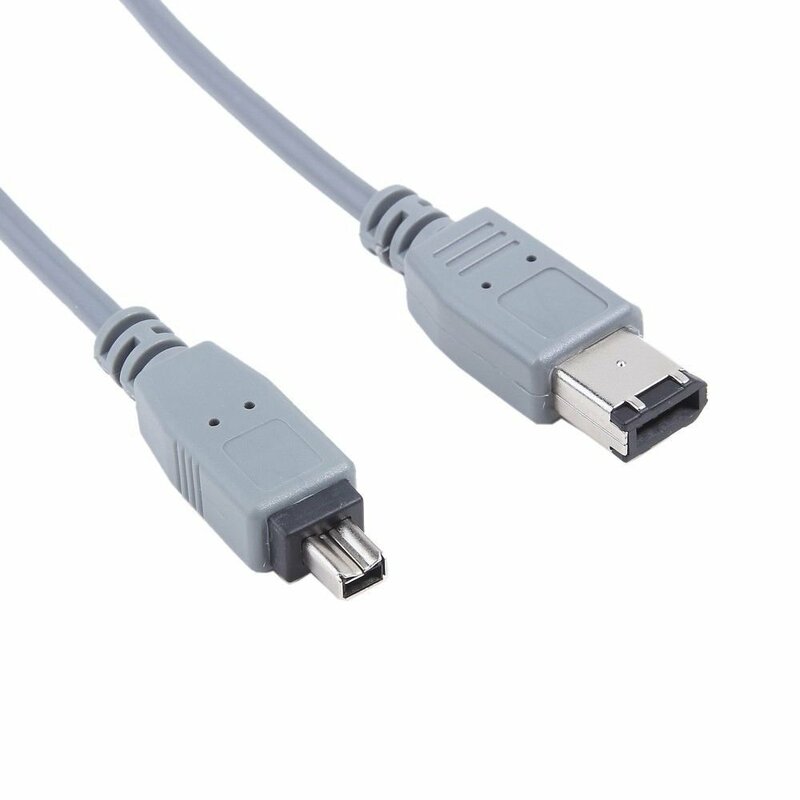 This cable connects your digital camcorder to YOUR desktop and transfer home movie to YOUR computer. IEEE 1394 Fully Compliant and Compatible with proposal 1394A. Fully Firewire and i.LINK compatible. DCR-HC52 / HC52E / HC52EK ... series.